Comments: Mary Everett (Nee: Dolsen) | Sault Ste Marie MI United States | 1851-1900 | Comments: I hope someone seeing these pictures can help. 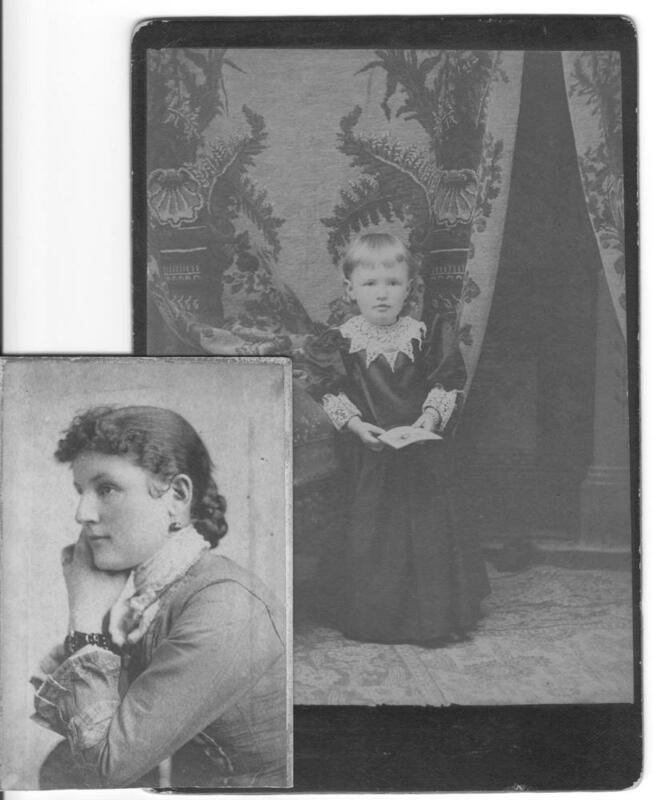 The child is (supposedly) the daughter of Mary and John H. D. Everett. However, according to the 1910 US census, they did not have a daughter of that name! They did have a son,Clifford, and three daughters, Viola, Dorothy and Margaret. I am puzzled!